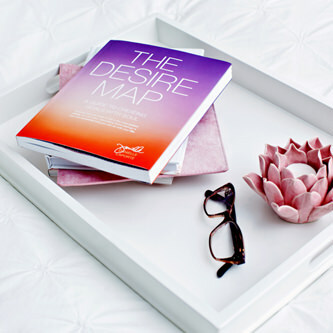 The Desire Map is a tool for more holistic, heart-centered living. It has sold over 150,000 copies and has been translated into seven languages, and it has helped people all over the world identify their Core Desired Feelings™ and use that clarity to design the lives they want to live. Jobs, quit. Passions, chosen. Relationships, transformed. Clarity, achieved. Desires, claimed. 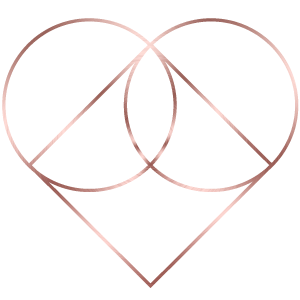 Now Desire Map workshops and events are being held all over the globe, and The Desire Map is working its way into yoga studios, one-on-one coaching sessions, and classrooms of all kinds and age groups. As a licensed Desire Map facilitator, I bring The Desire Map to others and transform lives. It’s time to change your life for the better. The Desire Map is a feeling based approach to life. For instance, if I were to ask you what you desire most in life, you may say, “more money.” But that isn’t what you really and truly desire. What you truly wish for is to feel free and affluent. See the difference? It’s those internal feelings that are driving you to pursue the external outcomes. The first step is figuring out how you wish to feel, the next step is setting goals with soul. That’s where I come in. I’ll guide you through the entire process until you reach your true desire destination. Have you ever attended a workshop that left you feeling completely fatigued? All of those plans, strategies, and ideas that you now have to implement in order to feel truly enlightened? Relax. Because, that is not how it is with The Desire Map. The Desire Map workshops are not like any workshops you’ve attended before. When you walk in, you’ll feel at home. And when you leave, you’ll feel lighter than you did when you arrived. 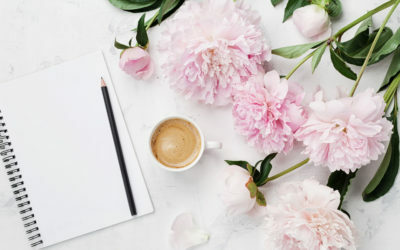 In between, I’ll take you through a range of techniques and exercises that will help you achieve clarity on one simple question: How do you most want to feel? We’re chasing feelings, not goals. It’s simple. And incredibly, beautifully, powerful. Desire Map Workshops will be held at 72 High Street, Barrie. Learn more about the location, my reasons for choosing it, and see our photo gallery of its beautiful interiors.